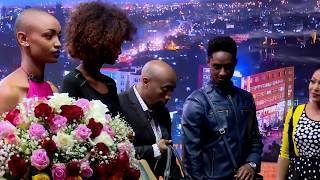 Ethiopian Actress Maheder Assefa become a mom after she gave birth in LA. 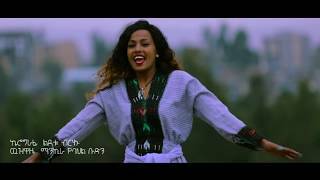 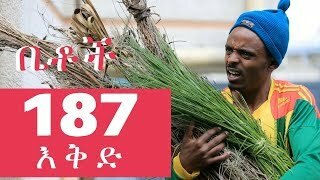 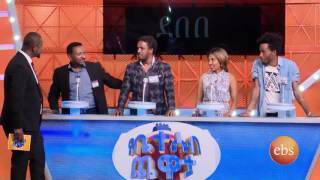 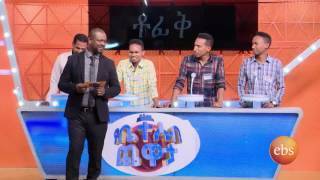 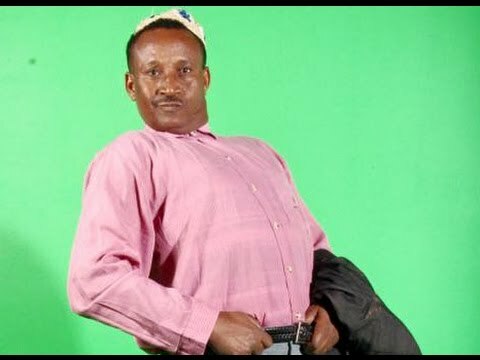 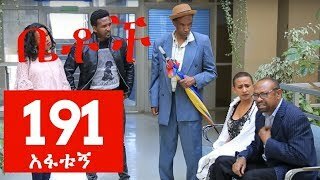 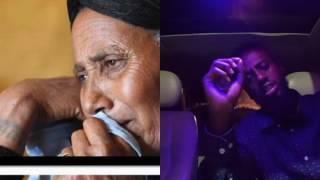 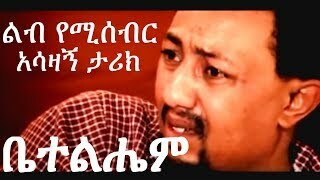 The Latest Epsoide of Betoch Comedy Drama - Part 187 | የቤቶች አስቂኝ የቤተሰብ ድራማ “እቅድ”ክፍል 187 Happy Ethiopia's New Year 2010! 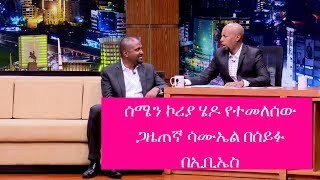 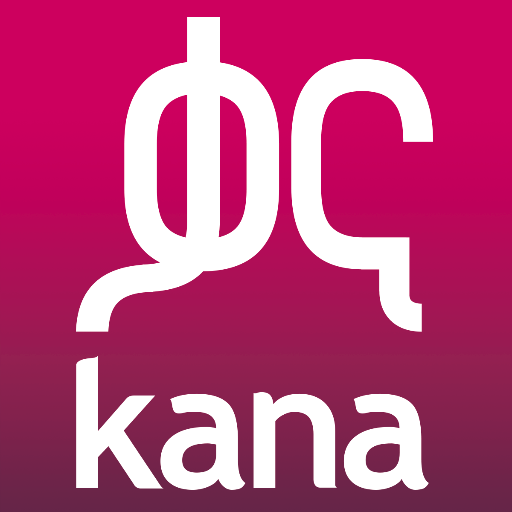 ፍቅረኛዬ በቅድሚያ ሴክስ ካላደረግን በቀር አታወራኝም ይደብራታል መዥገር ሆናብኛለች ምን ባደርጋት ይሻለኝ ይሆን?